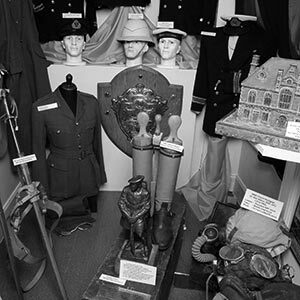 Wick and its people played a significant part in both World Wars. Caithness men volunteered in considerable numbers during World War I, many never returned. Along with a number of other airfields in the county, Wick played host to a significant number of aeroplanes during World War II. 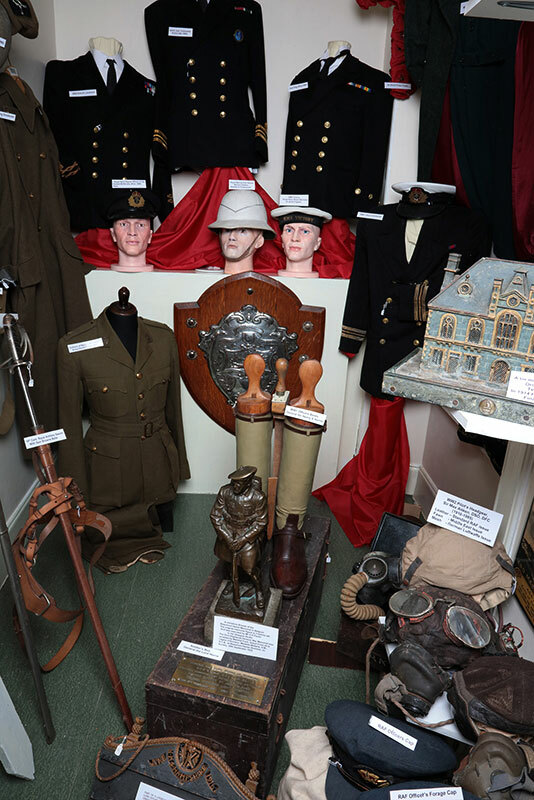 A museum collection of militaria remembers those who fought and gave their lives.